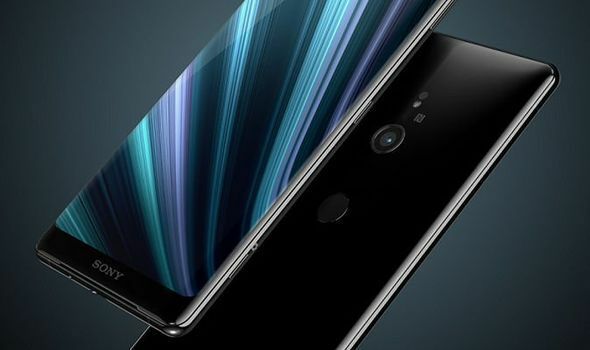 Sony Xperia XZ4 isn’t even released it, but there are all sorts of speculations surrounding this smartphone. Tech enthusiasts have been debating about the phone for quite some time, and the new leak is bound to add more fuel to the fire. The leak reveals some important, and we dare to say amazing, things about the phone. Read on to learn more. Leaks are a common occurrence today. Everything leaks from Game of Thrones episodes to phone specifications. 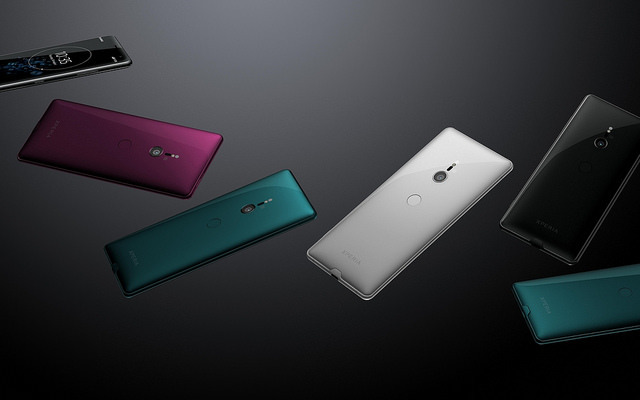 We’re used to the fact that features of some phone are leaked before the official unveiling and Sony Xperia XZ4 isn’t the exception. The successor of Xperia XZ3 is set to arrive with a turbocharged processor as well as with new display and improved camera. According to the leaks the latest Sony’s device will be equipped with Qualcomm’s most recent Snapdragon 855 chipset. Rumor has it the phone will have 6GB of RAM and 128GB of internal storage. Additionally, it will be able to expand memory on the phone by up to 512GB via microSD card. The most exciting leaks are those involving the camera. Basically, the latest Sony phone will come with the 52MP camera as well as the triple-camera system. At this point, it’s not quite clear what kind of function each lens would have, but one thing is for sure – it will be a major improvement compared to the single 19-megapixel sensor that was featured on Xperia XZ3. While more megapixels does not necessarily mean the image quality will be off the hook, it’s still an important and promising feature. In addition to OLED display 21:9 ratio which is great, brand new Xperia may also have impressive battery life. According to reports, the new model is, in fact, 4400mAh with Qnovo Adaptive Charge. Sony Xperia XZ4 is tall and thin, which is one of the biggest trends in the smartphone industry today. Length of the screen is quite similar to that of iPhone Xs Max, and it measures 15.2cm or 6.5 inches with 3360×1440 resolution. While the leak-focused mainly on specifications involving a camera, memory, and other features it also delivered info about the appearance. The phone will be available in four colors (black, purple, blue, and silver). Reports indicate the latest Xperia could be unveiled at 2019 Mobile World Congress (MWC) which takes place between February 25 and 28 in Barcelona. After all, Sony announced they’ll have a press conference on February 25 so that could be it. 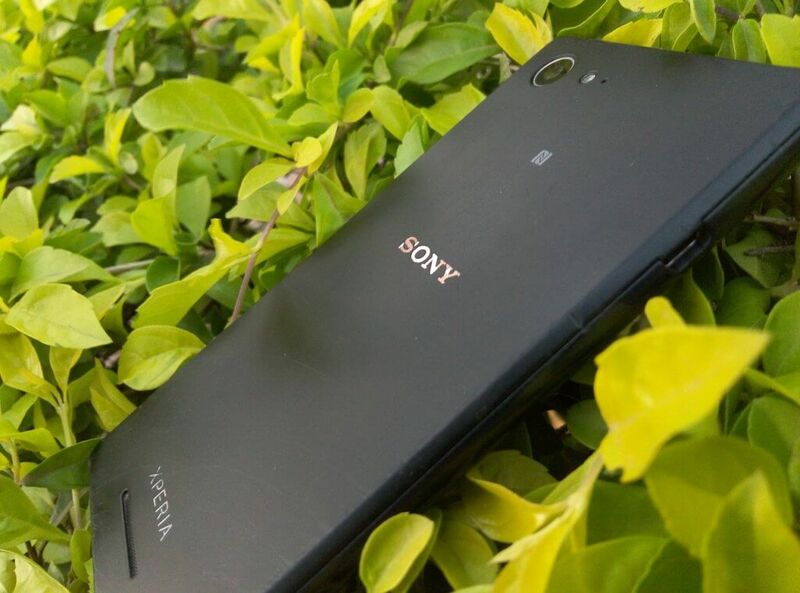 Leaks show the latest Xperia could have an impressive camera, battery life, and amazing display size and image quality. Of course, we’ll have to wait for the official unveiling to find out whether leaks were correct or not.